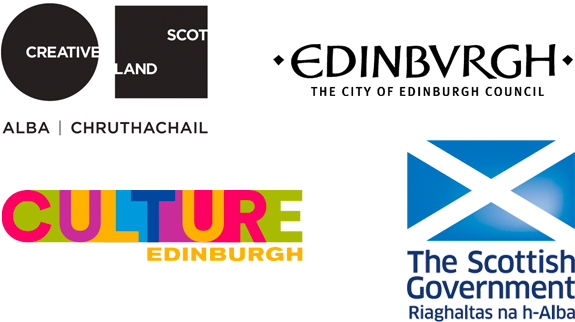 We run a Go & See Fund which is open all year round to support makers, designers and producers to see the most exciting and relevant theatre and dance for young audiences happening in Scotland - a chance to go and see the shows you think can help influence and inspire your next project. We also create bespoke packages at Edinburgh International Children’s Festival for artists to see work and take part in our delegate programme. I’m asking myself questions, I’ve observed new art forms, I’ve sat amongst children and teenagers and been able to gauge their responses to work, I’ve met artists, directors, playwrights and choreographers…. as an artist myself I feel re-inflated – a breath of fresh air! To apply, please email us your request, including the name of the productions you would like to attend and how you think it will inspire your work and help your practice. Please also include total potential costs.